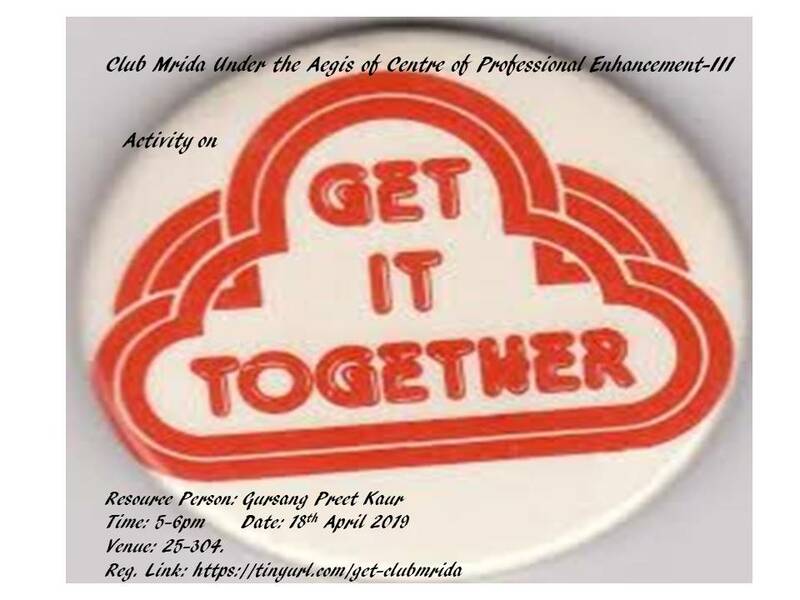 Club Mrida under the aegis of Centre for Professional Enhancement III is conducting an activity on “Get it Together”. In this activity, the participants will have fun full experience after hectic classrooms lectures. This workshop will help participants to learn teamwork, build focus, and improve listening skills. 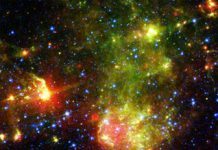 This workshop is free of cost. E-certificates will be given to the participants. Which is Better – M.Tech or MBA?